Douglas Elliman Real Estate has welcomed back returning agent Gioia DiPaolo. The associate broker, who has been consistently ranked as one of the Hamptons’ top agents, has more than two decades of luxury real estate experience, both as a broker and as a manager. 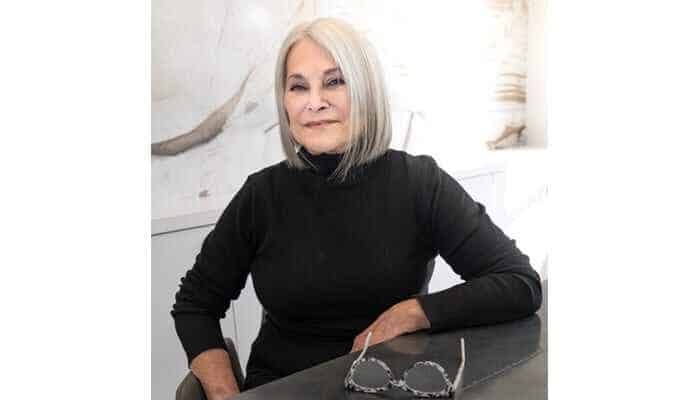 A key player in the Sag Harbor community and integral to the industry for her role in the growth and development of many East End agents, the former fashion designer and manufacturer is highly regarded by her peers. Gioia is best known as an agent for her professionalism, depth of knowledge and her innate ability to match clients with their perfect properties. Returning to Douglas Elliman is the best next step in her career, says the venerable agent.